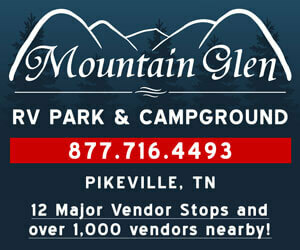 You are here: Home Find Vendors Kentucky's #1 Stop for the HWY 127 Yard Sale! Kentucky's #1 Stop for the HWY 127 Yard Sale! Our vendors come back year after year! New vendors also join us each year. It is only a $50 deposit to reserve your booth. It is no wonder we are the #1 stop in the state of Kentucky for the HWY 127 yard sale!